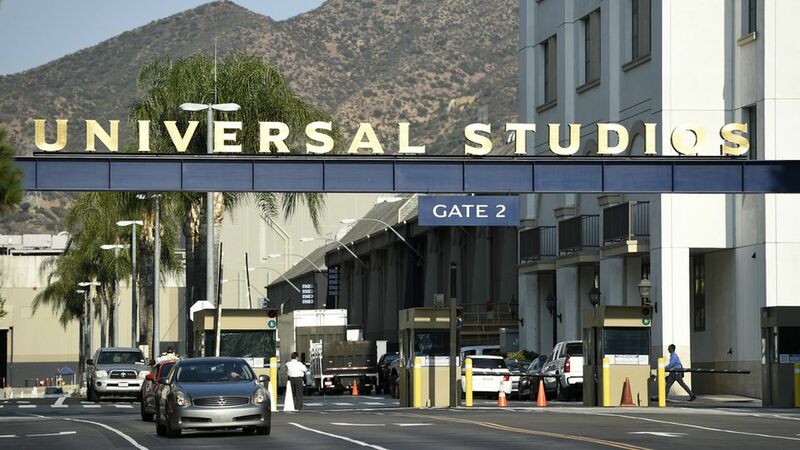 Warner Bros. and Universal Pictures are negotiating a deal with Apple and Comcast to offer audiences digital versions of movies two weeks after their theatre releases, Bloomberg reports. Sources familiar with the matter tell Bloomberg that the deal could come as early as next year. As more consumers watch movies via streaming services, studios want a digital distribution package that help will make up for the decline in DVD sales and home entertainment. Why it matters: The theatre chain and studio businesses have been unable to compromise on a more expensive ($30+) digital movie option. At issue for some studios is the cost/benefit analysis of charging ahead without the blessing of theatre chains, who still hold enormous power distributing movies and driving revenue. Noticeably missing from the negotiations is Disney, which announced it would build its own entertainment streaming package.